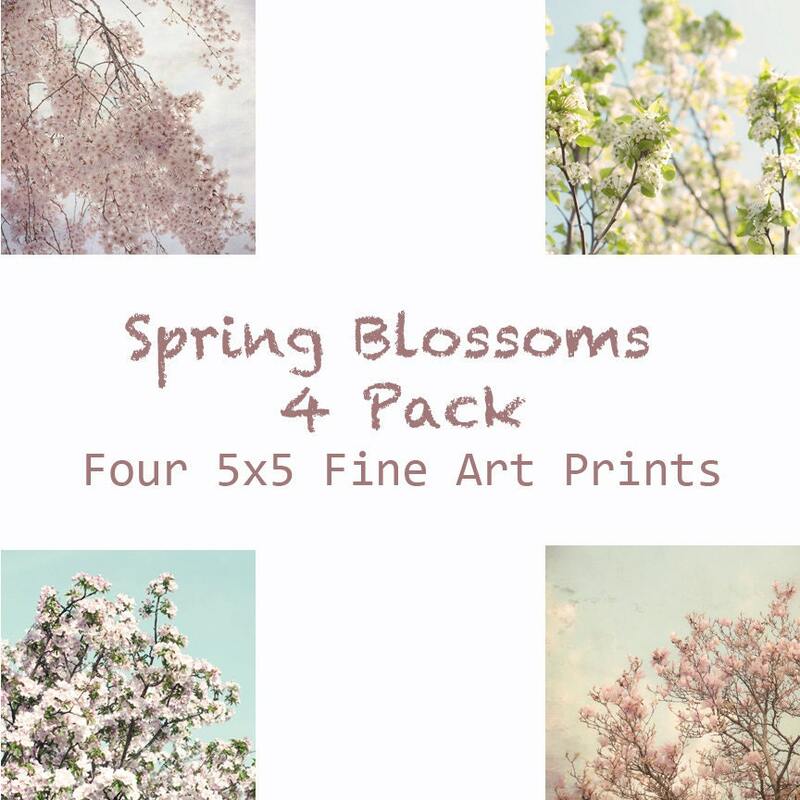 I just listed my Spring Blossoms collection on Etsy. These are my most recent photographs taken last weekend during an unusually warm March. Get four dreamy spring decor photographs in this 4 pack. Beautiful spring blossoms including Magnolia blossoms, Weeping Cherry blossoms, white Dogwood blossoms in pink and white, in pretty spring pastels. 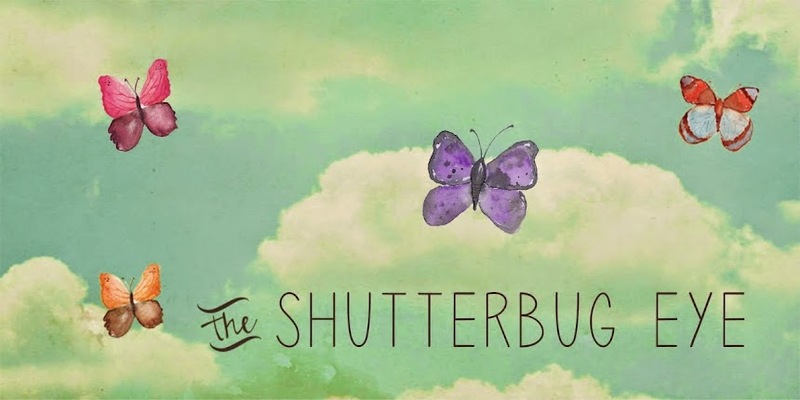 Check out my Etsy store and website for more spring photography from The Shutterbug Eye.